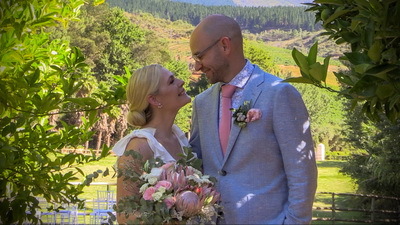 Moments on Film captures every moment of your special day and edits it together into beautiful videos that can make your wedding day live on forever. We understand that this special day is a once in a lifetime experience and as unique as you are. We don't just capture your day on film; we edit all of the footage ourselves using the best in digital editing technology. Please see our packages below. If this is not exactly what you are looking for, we will be happy to customize your package to suit your needs. Please feel free to contact us or take a look at our portfolio! You may also download our 2019-packages here as well as our 2020-packages here. For more information on our combined photography and videography packages, contact Charlene here.